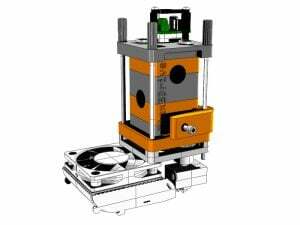 For one of the most well known machines there has ever been, and upon its release represented one of the biggest milestones in printer construction and performence we present Flex3Drive for the renowned Ultimaker Original 3D Printer. This printhead/extruder design was produced alongside the brilliant engineering team at Ultimaker and is approved by them as an after market upgrade for this machine. 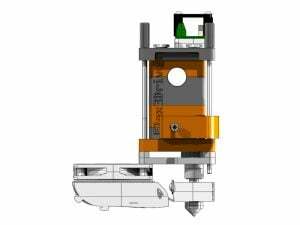 The Flex3Drive UMO assembly is a like for like replacement of the original printhead incorporating the Flex3Drive geartain inside the print head. Now you can print anything with ease and produce even better prints with this great machine. There is no drilling or cutting and no irreversible changes made to the machine. Simply complete the installation, make a few simple firmware changes and your good to go.